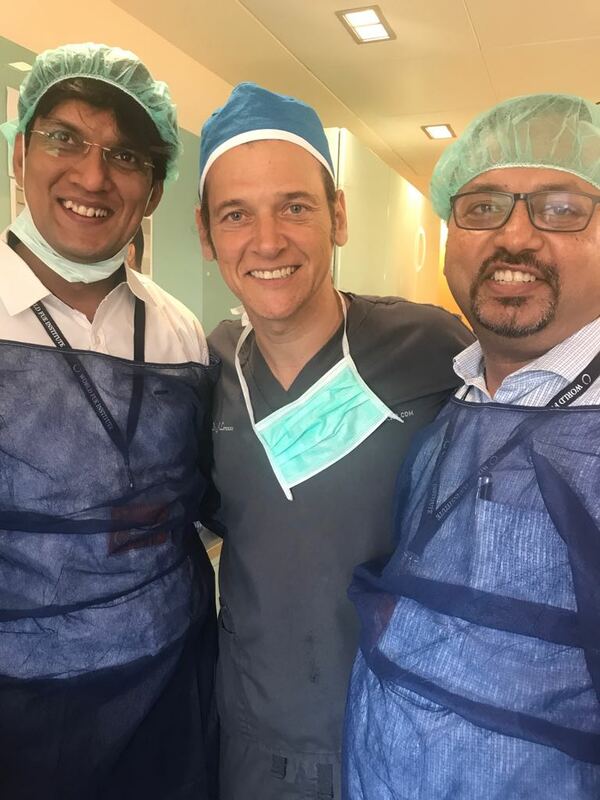 Dr. Kinnar Kapadia, a famous hair transplant surgeon in Ahmedabad, likes to be engaged in the activities that are helpful in enhancing his expertise and capabilities in the field of hair restoration. Last days, Dr. Kapadia did not miss a chance to be a part of one of such activities. 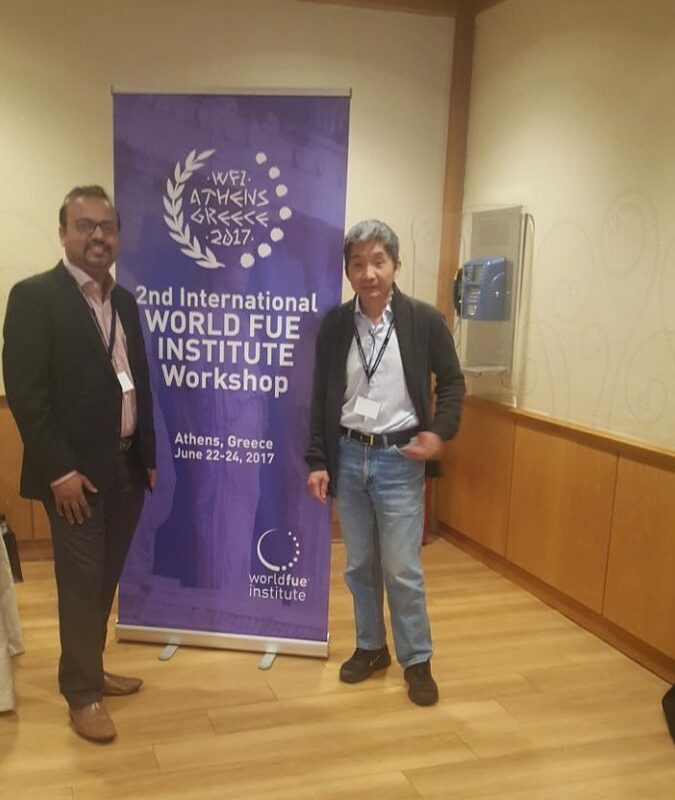 He has attended 2nd International World FUE Institute Workshop Held at Athens Greece. This is not the first time he has attended a workshop or seminar related to hair loss or hair transplant surgery. He has attended such events many times in order to pacify his zeal to learn more. The World FUE Institute works as an international organization of licensed medical practitioners. The organization promotes precision, artistry, diligence, and proficiency in the field of hair restoration. 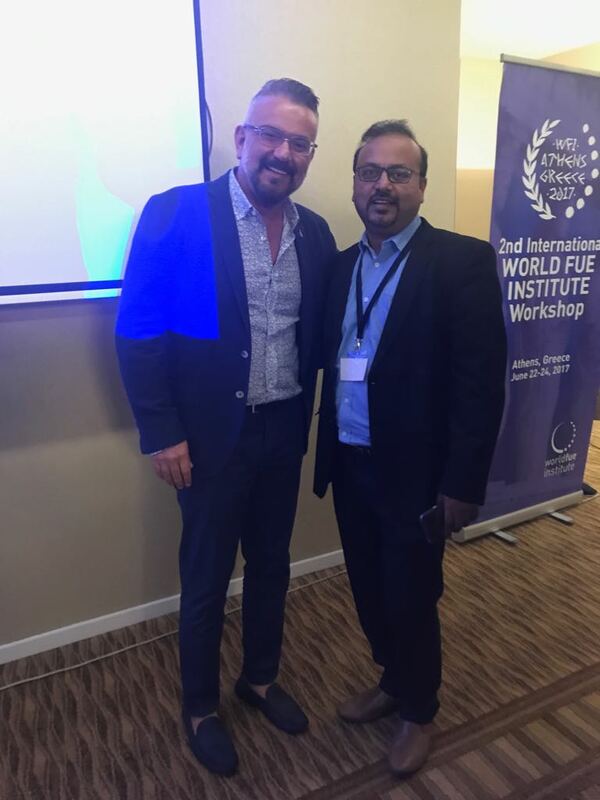 The main aim of the international World FUE Institute Workshop is to make the honorable guests informed regarding the latest advancements, methodology, instrumentation, and technology. Secondly, it aimed to inspire the guests to bring some fresh ideas in the field of hair restoration. According to the attendees, the information provided in the event was really helpful. The organizers used surgeries, lectures, and videos to share the information. 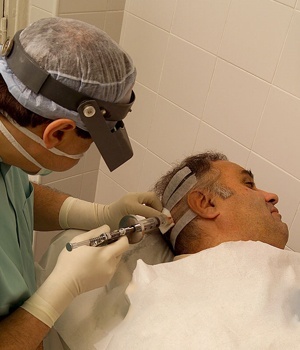 Dr. Kinnar Kapadia is a best performed in the field of hair restoration treatments. Nowadays, he is leading the Avenues clinic to inspire and motivate the team of the clinic. Dr. Kapadia has completed his MBBS and MS from Bangalore Medical College and Mch in plastic surgery from the civil hospital of Ahmedabad. 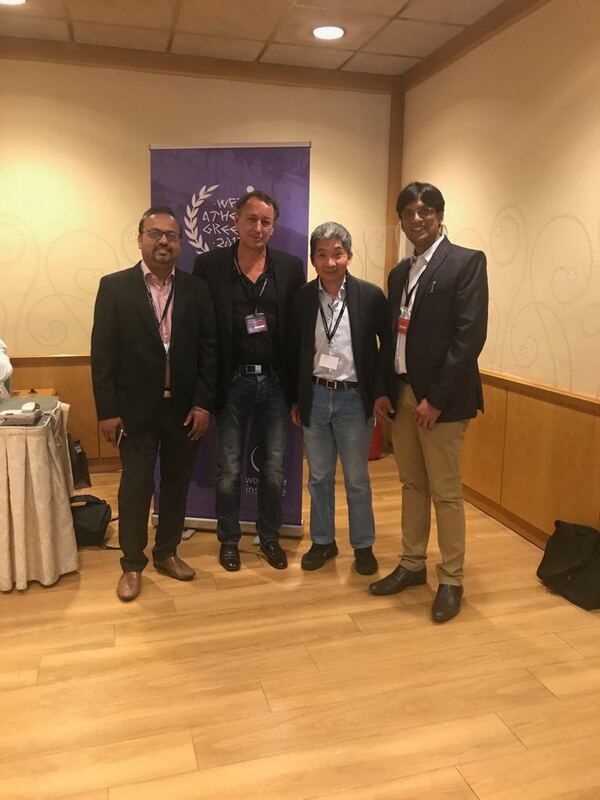 He had done a fellowship in Mumbai and Cochin from Amrita Institute in cosmetic, hair transplantation and microvascular surgery. Moreover, he did his training under various national and international hair transplant experts of USA. Dr. Kapadia is a certified and gold medalist hair transplant surgeon in Ahmedabad but still, he is ready to learn more. Because of his hard work, the Avenues clinic has become a preferred place for the patients who are facing severe baldness.